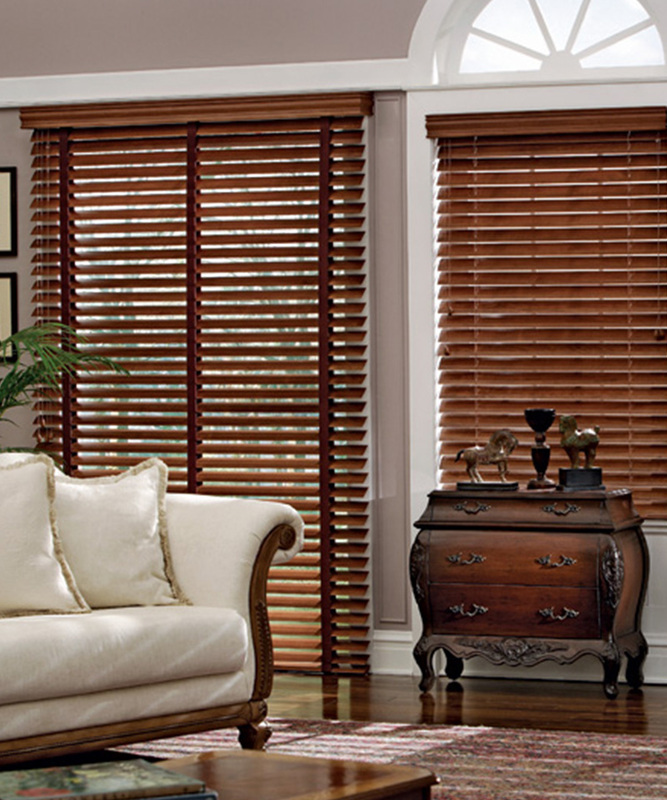 50mm Woodlux Venetian Blinds are also referred to as wooden Venetian Blinds or Basswood Venetian blinds. 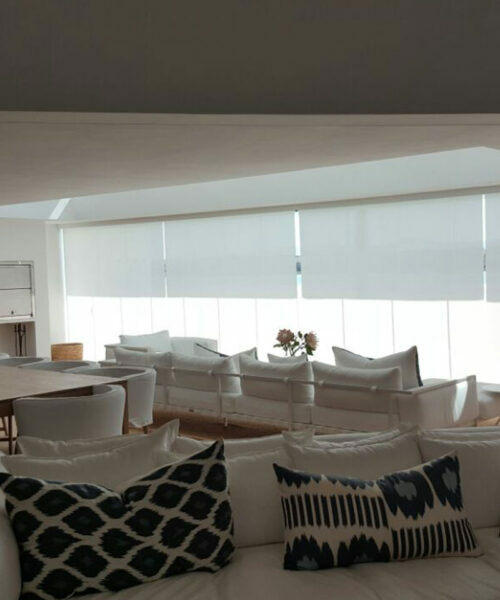 Our 50mm Woodlux Venetian Blinds, as the names indicates, are manufactured using 50mm basswood slats that have a “Diamond” UV coating for extra protection. 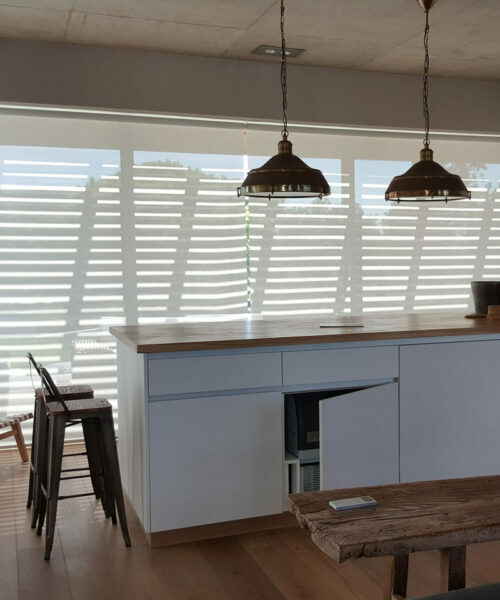 50mm Woodlux Venetian Blinds are versatile, affordable and offer a contemporary streamlined interior finish complimenting almost any décor requirement. 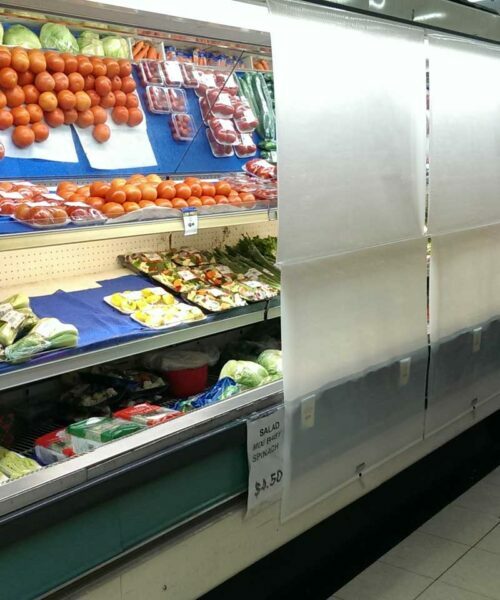 The slats are tilted by means of a cord system and thus regulate the heat, light and privacy. 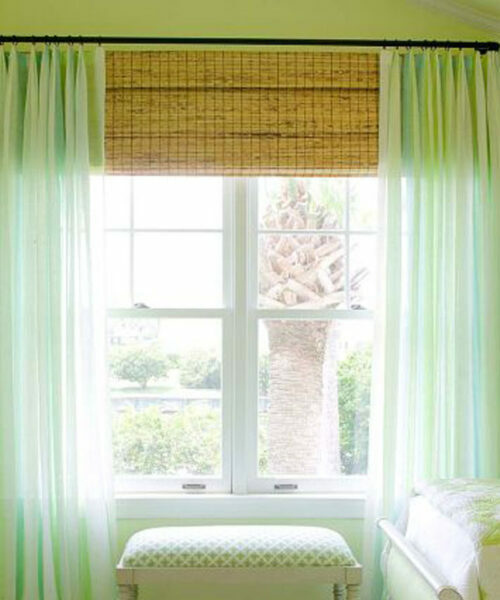 The slats are also easily raised by means of a cord, thus affording an unobstructed view or for access to clean the glass window. 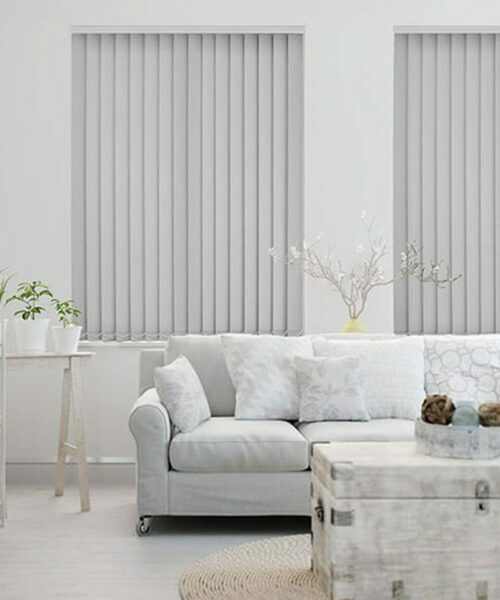 The most common application for 50mm Woodlux Venetians is for a window blind and small door openings. Wooden bottom rails thus eliminating corrosion. 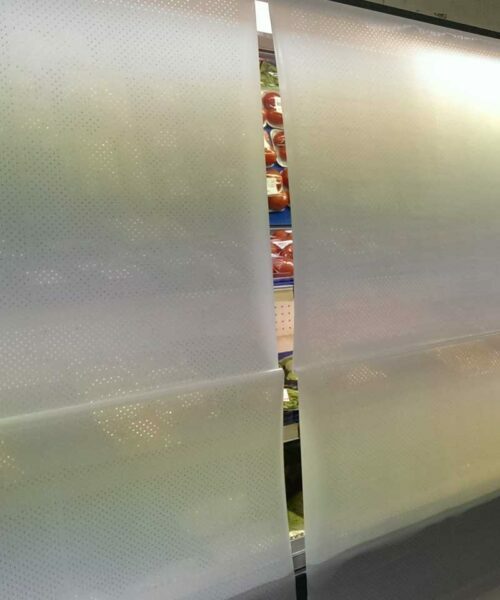 Quality “Diamond” UV coated basswood slats. All our 50mm Woodlux Venetian Blinds are supplied with matching decorative valances as standard. 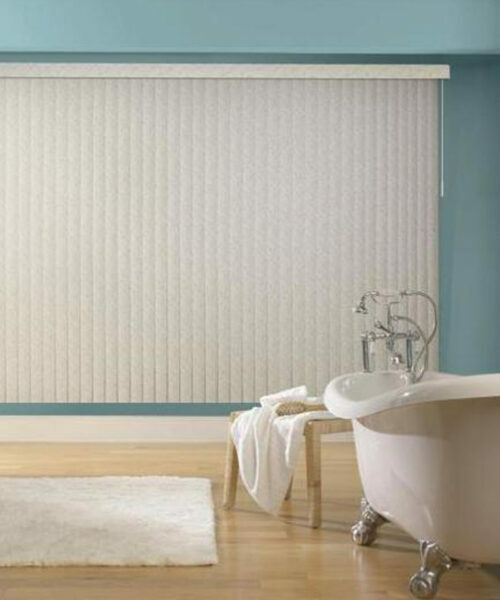 These decorative and functional blinds are available in a wide range of wood colours and finishes. 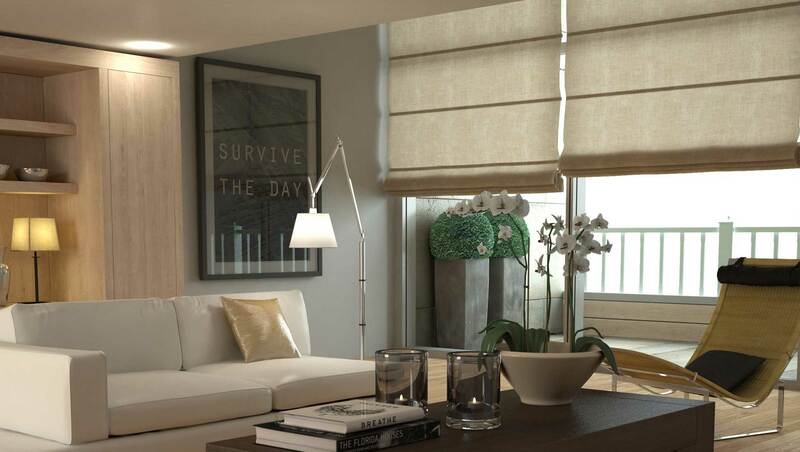 Our 50mm Woodlux Blinds are made to order.